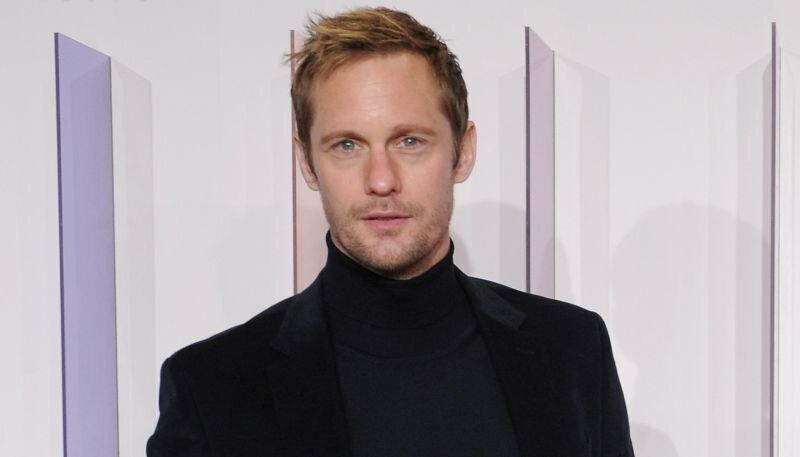 The highly-anticipated crossover for Legendary Pictures’ MonsterVerse, Godzilla Vs. Kong, has expanded its already ensemble cast with the addition of Big Little Lies star Alexander Skarsgard, according to Deadline. Skarsgard has been at the front of numerous acclaimed and blockbuster films and TV shows of late, including 2016’s The Legend of Tarzan alongside Margot Robbie (I,Tonya), Netflix original films Mute from Duncan Jones (Warcraft) and Hold the Dark starring Jeffrey Wright (Westworld) and the acclaimed HBO drama Big Little Lies alongside Reese Witherspoon (A Wrinkle in Time), Nicole Kidman (Destroyer) and Shailene Woodley (Adrift). The cast also includes the recently announced Brian Tyree Henry (Atlanta), Julian Dennison (Deadpool 2), Demián Bichir (The Nun) and Danai Gurira (The Walking Dead, Avengers: Infinity War). Previously announced cast includes Kyle Chandler (Game Night) as Mark Russell, Ziyi Zhang (The Cloverfield Paradox) as Dr. Chen and Millie Bobby Brown (Stranger Things) as Madison Russell. The script for Godzilla vs. Kong comes to us from a writer’s room run by Terry Rossio, who co-wrote the Pirates of the Caribbean films and also holds a story credit on 1998’s Godzilla. The room also included Star Trek Beyond writers Patrick McKay and J.D. Payne, The Kingkiller Chronicles writer Lindsey Beer, Queen of the Air writer Cat Vasko, Maze Runner and Pacific Rim Uprising writer T.S. Nowlin and comic & television writer J. Michael Straczynski.